Not that’s all. 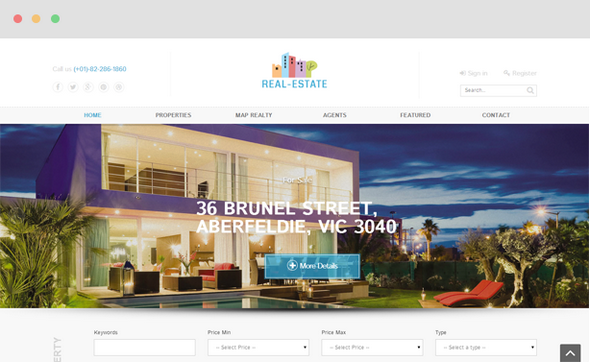 Real Estate is built with Bootstrap 3, HTML5, CSS3, K2, and number of useful Joomla Extensions: JUX Real Estate, Unite Revolution Slider 2, JUX Testimonial, JUX Google Maps, AcyMailing... together with various shortcode options and premade layouts for you to easily make up the look you want for your website. Let’s discover more and wrap your time to build your desired real estate website!